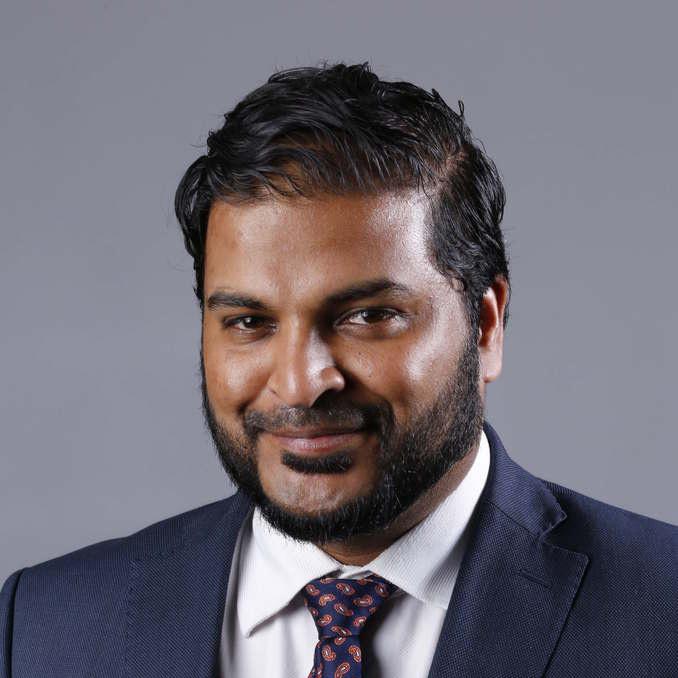 Phil Pothen is a Toronto land use planning lawyer and a community organizer focused on public education and development in Beaches-East York. A former crown counsel with the Ministry of Environment, the Ministry of Natural Resources, and Ontario's central litigation office, he offers a range of planning law advice and advocacy, including zoning and heritage property assessments, building permit applications, Torlonto Local Appeal Body and Committee of Adjustment Appearances and rezoning applications. Phil was one of a few counsel involved in drafting Ontario's Design of Public Space Standards regulation. As a graduate of the University of Toronto's Master of Landscape Architecture program, Phil Pothen is uniquely placed to provide legal advice and representation that supports innovative and context-sensitive design. On his own time, Phil Pothen has extensive volunteer experience with neighborhood associations, non-governmental organizations, and charitable boards. He is an outspoken progressive parent organizer in support of East-end TDSB schools, a former Board Member (and Policy Committee Chair) with the South Asian Legal Clinic of Ontario, a former governing Councillor with the Ontario Association of Landscape Architects, and a ward co-captain with Cycle Toronto. A discussion on the changing demographics of Toronto and how City building has served different members of the City. This talk will make observations based on findings and reports that go as far back as the early 1900s and as current as the present day.